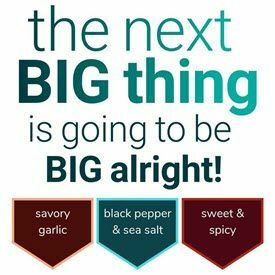 The next review on Stemmler Meats will focus on a 1.5 ounce/42 gram bag of their regular flavor. 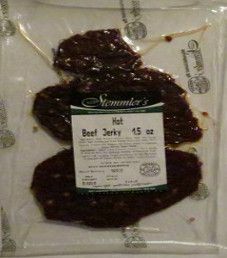 This jerky was kindly submitted by Kevin Stemmler, a son of the founders Gerard and Maryanne Stemmler. The next review on Stemmler Meats will focus on a 1.5 ounce/42 gram bag of their honey flavor. 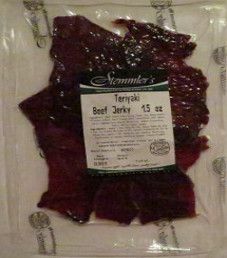 This jerky was kindly submitted by Kevin Stemmler, a son of the founders Gerard and Maryanne Stemmler. My second review on Stemmler Meats will focus on a 1.5 ounce/42 gram bag of their hot flavor. 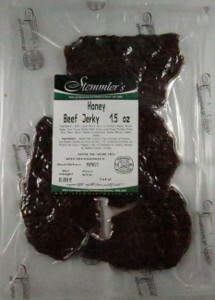 This jerky was kindly submitted by Kevin Stemmler, a son of the founders Gerard and Maryanne Stemmler. This will be our first review on Stemmler Meats. Kevin Stemmler graciously submitted their jerky for review, giving Stemmler Meats the distinction of being the first Canadian jerky maker to submit jerky for review here at Jerky Ingredients. This review will focus on a 1.5 ounce/42 gram bag of their teriyaki flavor.